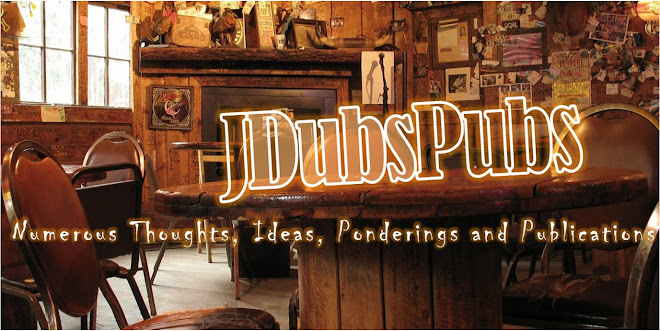 J Dub's Pubs: More on Safe or Unsafe? More on Safe or Unsafe? This past week I had the pleasure of hearing a talk on “Healthy Relationships”. For me it was a very important talk because it gave some practical insights on how to build connection and intimacy in relationships. The speaker pointed out that CONNECTION comes from OPEN HEARTS and open hearts come from SAFETY or a SAFE ENVIRONMENT. This was very insightful to me because we put a lot of attention on connection and community but not enough attention on how to build it. 1. Do you feel safe with me? 2. Do I create a safe environment for you? These two questions led to some very healthy and hard conversations. What was particularly helpful was the list of what makes a person or environment safe or unsafe. 16. What else would you add to this list? As I have thought about this concept, I believe it is SOOOOOO fundamental to deep, open, honest, safe friendships and intimacy. 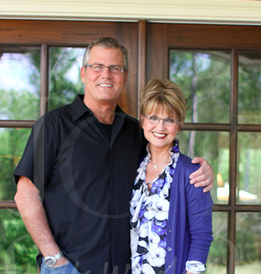 Hope it encourages and challenges you as it has Debbie and me.